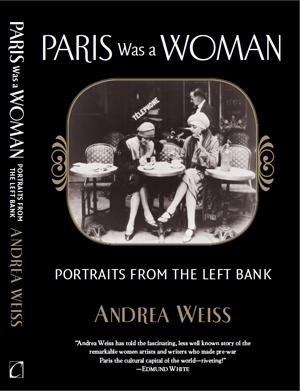 Read the beautifully illustrated book to the film Paris Was a Woman. Originally published in 1995, it has been re-issued by Counterpoint Press in 2013. 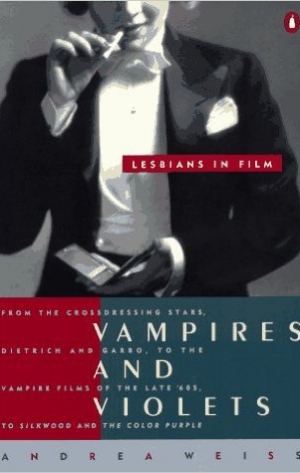 Winner of the 1996 Lambda Literary Award. Read the dual biography that grew out of the Jezebel Productions’ film Escape to Life: The Erika and Klaus Mann Story. 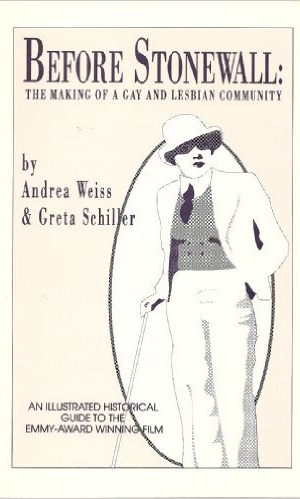 Winner of the 2009 Publishing Triangle Nonfiction Award. A pioneering book first published by Penguin in 1991. An illustrated guide to the award-winning film. 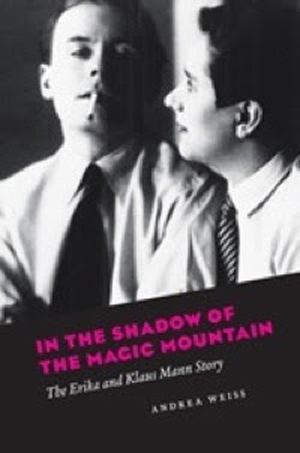 Includes additional interviews with Audre Lorde and Harry Hay. 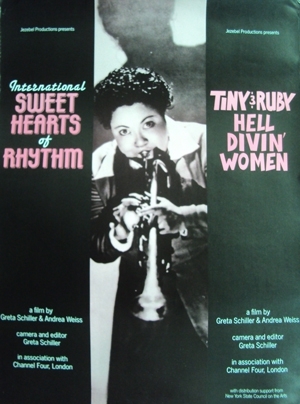 Original rare film poster from 1988 international release. Measures 58cm length x 41cm width. Signed by the filmmakers. Paris Was a Woman: Rare film poster from 1995 international release.